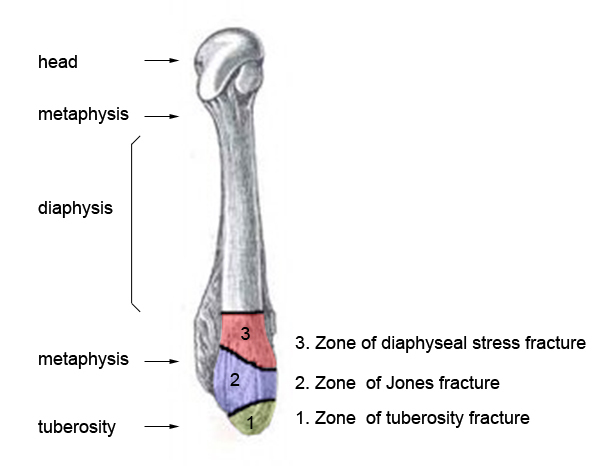 Clinical Significance – Fairly easy radiographical diagnosis to make, but careful examination must distinguish between acute injuries in Zone 1 and 2 and chronic injuries in Zone 3. History – Named after Sir Robert Jones (1857-1933), a Welsh orthopaedic surgeon and received his medical doctorate from the Liverpool School of Medicine in 1887 and achieved fellowship in 1889. Along with his uncle, he was a pioneer in the diagnosis and management of fractures. 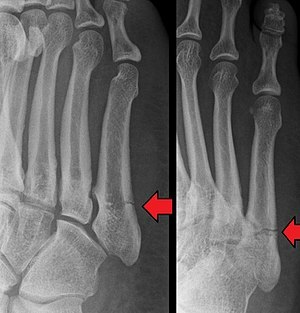 He first described the injury that bears his name in 1902 in the Annals of Surgery entitled “Fracture of the Base of the Fifth Metatarsal by Indirect Violence”. This paper was a six patient case report on the injury pattern and Dr. Jones was patient number one having injured his foot several months prior dancing. 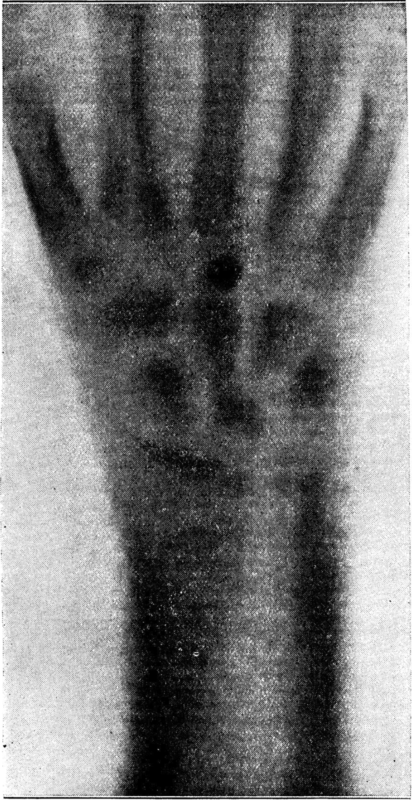 After Wilhem Rontgen published his discovery of x-rays in 1895, Dr. Jones adopted this new modality fully in the practice of orthopaedics and published the first clinical radiograph in 1896 about a 12yo with a bullet lodged in his wrist that could not be found clinically and required a 2hr long exposure.